Hardened glass maker Corning is working on a new material that’s said to combine the toughness of its popular Gorillas Glass with a level of scratch resistance that comes close to that of sapphire. The material, known as Project Phire at this stage of development, was announced on Friday by Corning Glass Technologies president James Clappin during an investor meeting in New York. It comes less than three months after the company announced its current generation product, Gorilla Glass 4. With its latest material, Corning spent much of its time focusing on impact protection versus scratch resistance. While minimizing drop damage is indeed a key cog in the overall scope of things, the uptick in sales of tempered glass screen protectors highlights the fact that consumers are still highly concerned about reducing scratches. 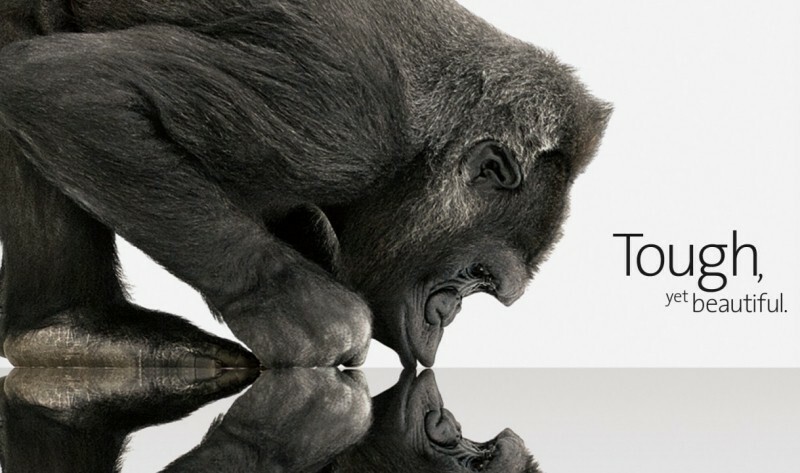 The focus shifts once again with Project Phire and if it does indeed inherit the toughness of Gorilla Glass, Corning could have a highly successful product on their hands. Sapphire is known to be incredibly scratch resistant although it’s said to be somewhat fragile and shatter-prone. As such, experts have questioned whether or not it would be a good fit for smartphone screens. Apple’s latest iPhones were supposed to ship with sapphire screens but a botched deal with supplier GT Advanced Technologies prevented that from happening. The company’s first wearable, Apple Watch, will now be the first to use the coveted material. Corning’s new sapphire-like material is expected to begin shipping to manufacturers later this year.